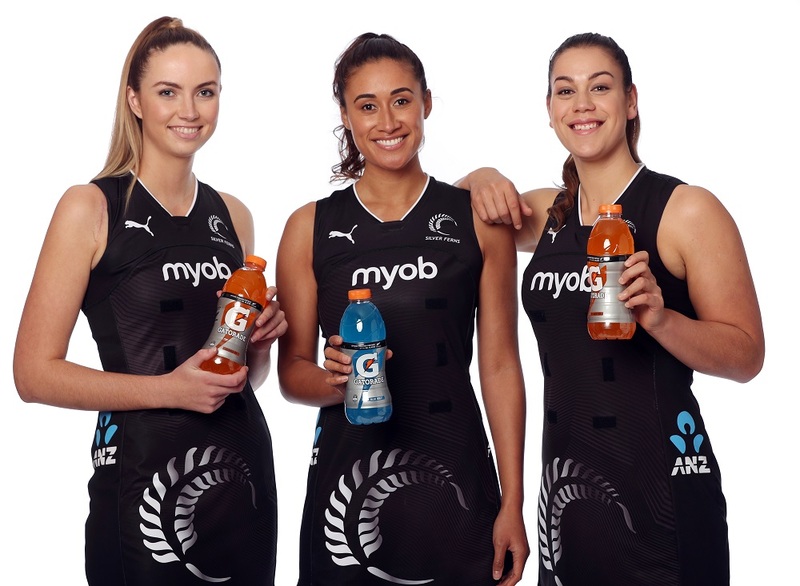 Gatorade and h2go have officially been announced as the official’s hydration suppliers for New Zealand’s Silver Ferns and the broader netball community. 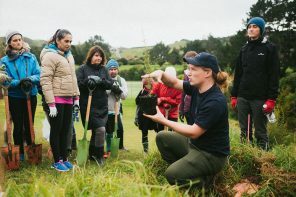 The partnership between the beverage companies and Netball New Zealand will focus on encouraging grassroots participation in netball and celebrating the benefits of healthy, active lifestyles players can achieve by participating in Netball. Players for the Silver Ferns will also gain access to Gatorade’s internationally renowned Sports Science Institute as well as being hydrated courtside. It is exciting to have Gatorade and h2go come on board as hydration partners. 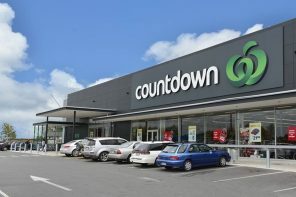 Frucor Suntory marketing director Tania Bui added that the company is excited to partner with New Zealand Netball and the Silver Ferns. 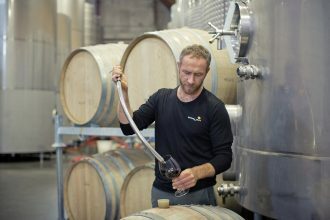 The announcement comes off the back of the signing of a two-year partnership with parent company, Frucor Suntory.